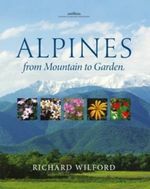 In this book, Richard Wilford offers a refreshing new perspective on the many stunning plants that have their home at high altitudes. 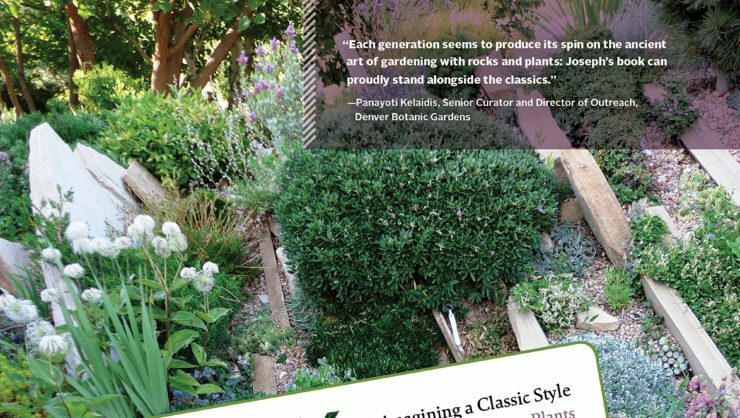 Beautifully illustrated, this book is sure to interest gardeners, collectors, travellers and photographers alike. Richard Wilford is collections manager in the Hardy Display Section at Kew and has a particular interest in alpines and bulbs. 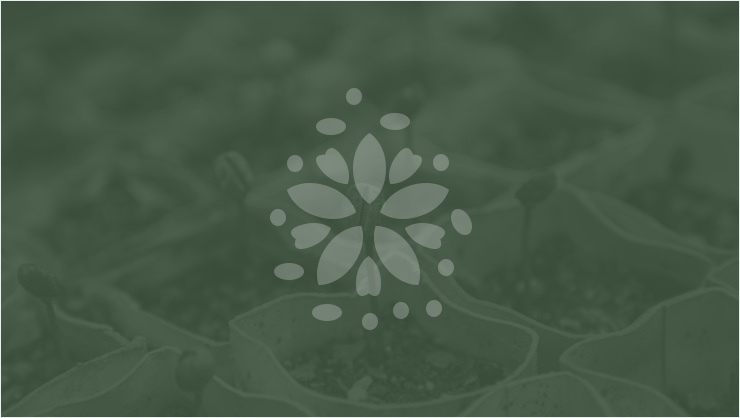 He writes regularly for Kew magazine and Curtis's Botanical Magazine and is the author of Tulips, Species and Hybrids for the gardener. 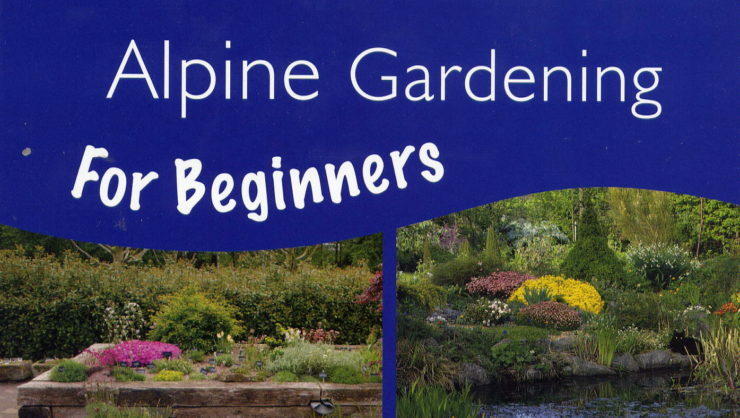 See review in September 2011 The Alpine Gardener AGS Bulletin.